One of the largest universities in Texas with over 40,000 students enrolled annually. It's classified as a Carnegie Tier One state research university. 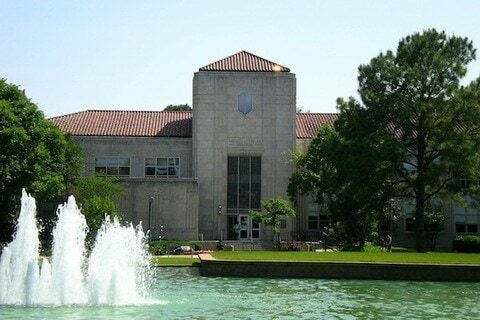 The school was originally founded as Houston Junior College. It became a university in 1934.